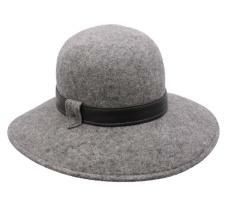 This time, women are honoured with this soft wool hat! 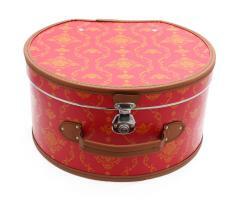 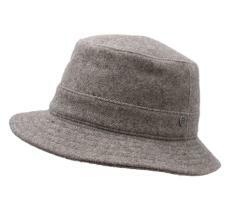 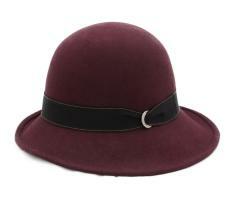 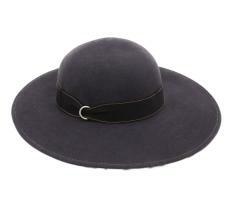 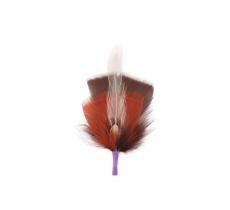 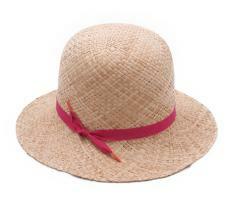 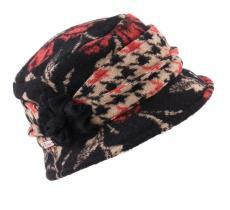 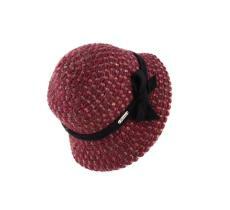 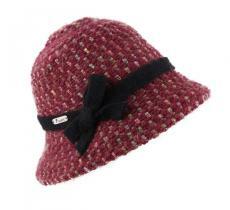 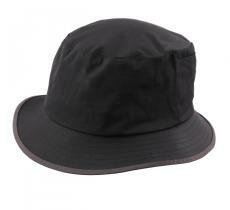 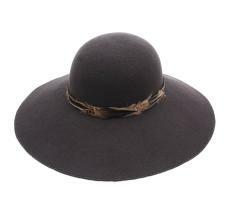 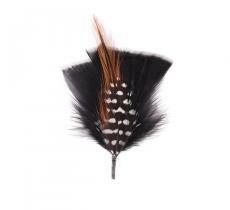 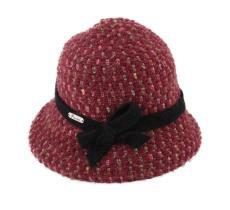 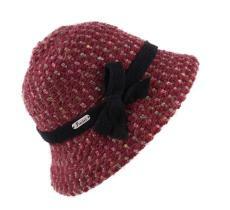 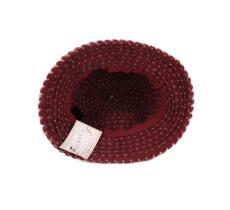 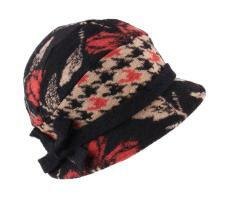 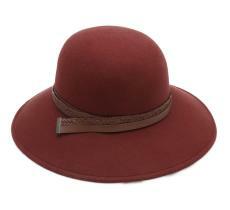 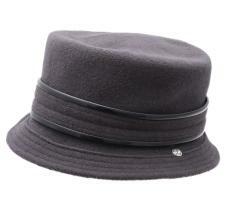 To please them, we are offering this super cloche hat which is very well balanced. 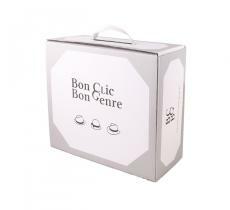 It will give you more freedom in your different "chores" or simply in your leisure time. 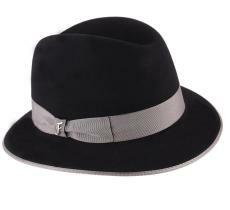 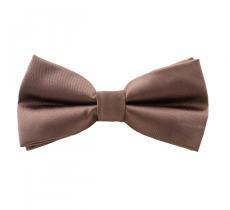 At ease, open-minded, for more style to your allure...even the gacçon one.